Winter Carnival 2012 in Harvard Square! 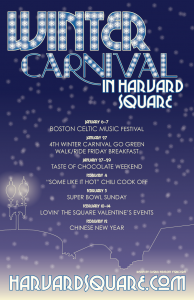 Posted bygeorg	 January 9, 2012 Leave a comment on Winter Carnival 2012 in Harvard Square! 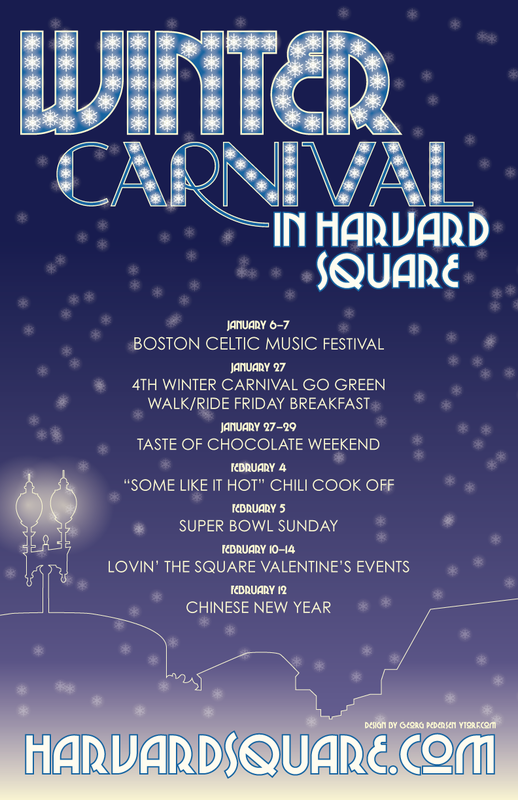 New poster for the Winter Carnival in Harvard Square! They always put on fun events so make sure you get over there and have some fun.